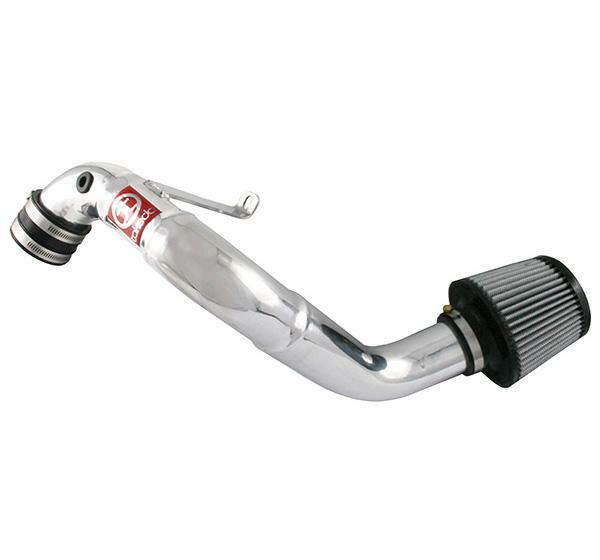 Takeda Cold Air Intake - Attack - Pann Auto Performance - San Diego largest aftermarket automotive performance parts - What do you drive? Attack is the Takeda Cold Air lineup. These intakes put the filter behind the front bumper, where the intake can ingest cold, dense air. All Attack version intakes come complete with Takeda’s Synthetics Pre-Filter.